Starting from the 9th of February, all roads will lead to Pyeongchang, South Korea, as the Winter Olympics kicks off in grand style. Because of the venue for the event this year and some of the countries participating in this one (cue: North Korea), a lot has been said about this edition of the event. Nevertheless, the world is looking forward to seeing action from the world of curling, skating, bobsleigh and other sporting events usually practiced on ice. Of all the events that will take place, the ice hockey event will feature several teams playing on ice and trying to outscore each other by knocking the puck into their opponent’s nets. There will be both the Men’s category and also the Women’s category. As with other sports, you can bet on any side to win or you can bet on a straight draw. In this market, you have the chance to predict the exact score line that a given game will end in. This is an extra session of play added on after the full regulation time has concluded in order to resolve a tie (like football’s extra time). The first team to score in overtime wins the game. You can predict whether a game will run into overtime or not. In this market, you can give an advantage to a preferred side and make a prediction based on this new advantage. A game of hockey is divided into 3 periods each lasting 20 minutes. You can predict which of the periods will have the most points scored in it. It’s almost the same as backing a specific team to win. Just that in this case, if a draw occurs, your money is refunded into your bet account. But if the team you backed losses, you lose the bet. This market allows you to either back both teams to score or bet against the event of both teams scoring. Not sure whether a team will win or not? You can bet on that team to win or draw the game. If you’re in between both teams, you can also bet on either team to win the game. Here, you can predict the number of goals that the home team will score. Predict the number of goals that the away team will score. In this market, you can bet on the total amount of points that will be scored in the game. 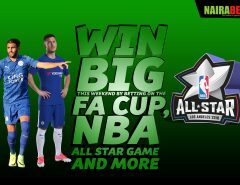 In this market, you have the chance to combine and place your bet on two markets, the outcome of the match and also the number of points to be scored. In this market, you get to predict the total amount of goals that will be scored in the game. If the game runs into overtime, whatever goal scored in overtime will also count for or against your prediction. What this means is that while you can place your “Draw No Bet” on the game as a whole, you can also place your “Draw No Bet” for specific halves. That is, you can choose to place your “Draw No Bet” bet on just the second period of the game. If you’re backing a certain team to win, you can also choose to predict their winning margin. In this market, you’re presented with a range of options to choose from, depending on the nature of the games and the teams playing. For those who are not too familiar with Asian Handicaps, you can also try out this market. While you can select which team will win the entire game, you can also narrow down your betting to specific periods. You can choose to concentrate on any of the three periods and predict the winner of any of those periods. In this market, you can predict which team will win or draw in that specific period. You can also predict that either team will in that specific period. You can predict whether or not the total number of goals that will be scored will be odd or even. You can select a specific period and predict whether or not both teams will score in that period. 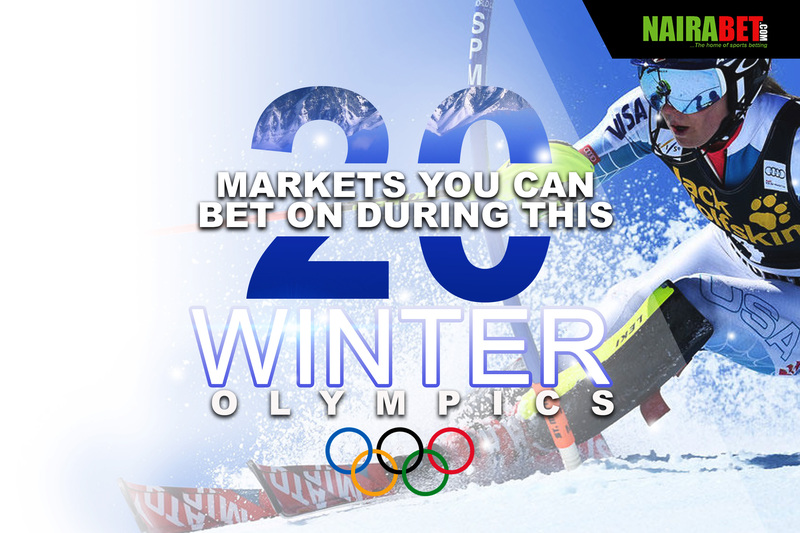 Now that you know the markets available, click here to bet on all the ice hockey games to be played this winter Olympics.